Going to a party? Need Homecoming/Graduation Charming Fitted Black Lace Evening Dress or Homecoming/Graduation 2019 Charming Fitted Black Lace Evening Dress? 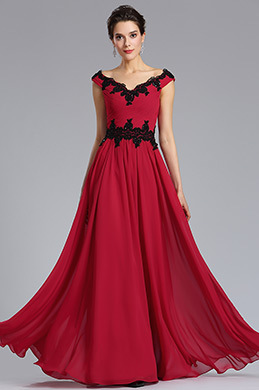 If you're looking for trumpet dresses or a long sleeves evening dresses to wear to a special evening party or event, then just look at what eDressit is available for you. 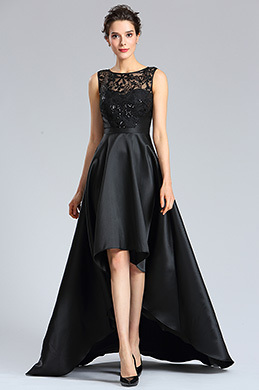 Shop your next party dress from the hundreds of short party dresses and Homecoming/Graduation 2019 Charming Fitted Black Lace Evening Dress at eDressit. 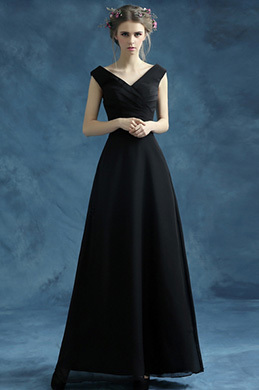 All are in stock and ready to ship so that you can look your best at that special party.